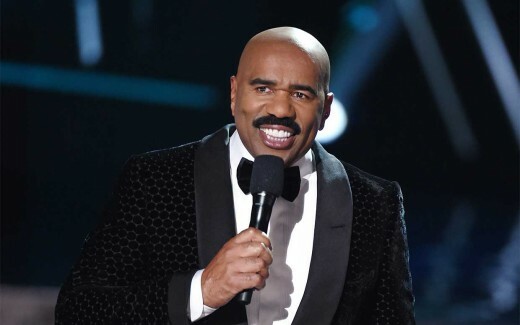 On December 20th Steve Harvey hosted the Miss Universe pageant for the first time. The minute I heard Steve would be the host, I immediately decided to not miss a thing. Let’s face it, Steve is very funny and it would just be normal to expect him to make us laugh. 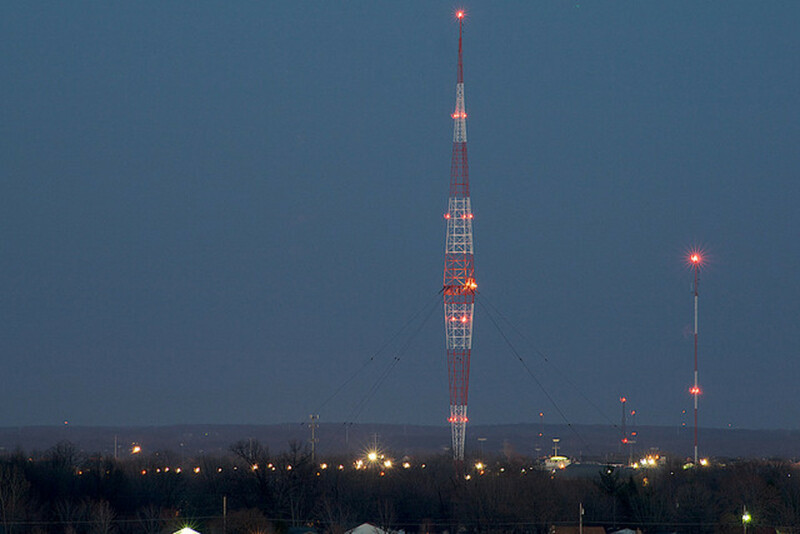 However, I never expected to see what I saw that night. My family and I, after enjoying our Sunday night dinner, sat down to watch. Our goal was to see Miss Dominican Republic on the top five since she was one of the most voted online. As the show went on I realized that a lot of changes were made from previous years. The show represented more of a show than a pageant. The countdown began, and women from around the world were eliminated one by one. When it came down to the top ten there were a few that I have no clue how they made it to the top. I felt that a lot of good candidates were left out of the top ten. However, I was not disappointed since Miss Dominican Republic, Miss Philippines, Miss France, and Miss USA were part of the top ten and my favorites throughout the pageant. When the top five contestants were announced I was sure the crown was between Miss USA and Miss Philippines. You could tell from the way they walked and the way they spoke that they would be on the top three. When the contestants had their turns to answer questions, I felt that Miss Colombia was the least prepared and her translator did not seem to help either. At that point, I was almost sure the crown would be between France, USA, and the Philippines. When Miss USA was announced Second Runner Up, I again was disappointed. This is why I don’t watch shows like these because I feel they send the wrong messages about beauty. They seem to ignore intelligence, articulation, and just overall preparation. We must move on with this, so let me stop complaining and continue to give you my take on the issue. Then came the final moment when the First Runner Up is announced and the one left is the queen, but it did not happen that way. 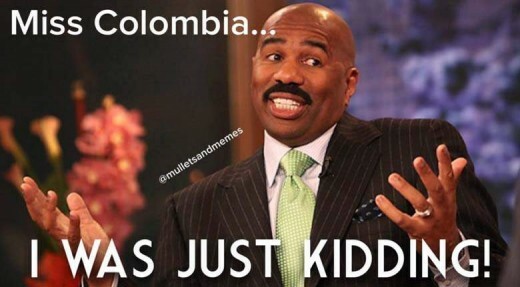 Instead, Steve Harvey announces that Miss Universe is Miss Colombia. I was totally disappointed, till now I was one hundred percent sure that it was Miss Philippines. When Steve walked up on stage to announce there was a mistake, I immediately knew the wrong queen had the crown. Since the pageant, there has been a lot of speculations in regards to this issue. Some claim that Steve read the teleprompter instead of the card and that the teleprompter, in fact, said Colombia and not the Philippines. However, some of the judges have testified that the information was not on the teleprompter because they did not want the other girls to know who would win. A few other people suggested that the pageant did not want to crown the same country twice in a row since Paulina Vega, the winner from last year is from Colombia. A video roams the online world suggesting that the card was changed to show Miss Philippines as the winner. In a recent interview, the couple seen in the video stated that they had nothing to do with this and that they were there to support Miss Colombia. Personally, I think what we watched on television was a mistake made by a human being. Anyone could have made the same mistake and we should stop the speculations and the bullying as well. Steve was the man in front of the cameras, but not the only one responsible for what happened. Also, Pia won the crown but there was nothing wrong done on her part for this to occur, and I think people are overreacting and bullying her for no real reason. Miss Universe did (some may disagree with me)what other shows have failed to do. What I mean is that they have chosen to address this issue publicly instead of hiding it. Miss Colombia after being crowned by mistake reacted gracefully at first but then burst into tears. According to the people who posted pictures and videos, Miss Colombia was very upset. A recent interview with family members showed that Miss Colombia was not willing to talk to the media. Some think that Miss Colombia’s reaction has not been the best. Her posts on twitter showed a bit of bitterness and she did not seem to congratulate the real queen. In one of her latest posts, Miss Colombia has thanked her public for the support and she has stated that she believes everything happens for a reason. She seems to be ready to move on, and maybe her career will be better off with the attention she got from the Miss Universe issue. Like the rest of the judges Perez Hilton was surprised when Miss Colombia was announced as queen. He claims that all judges voted for Miss Philippines. Perez rosed some controversy this week by publishing a video where he criticizes Miss Colombia and gives his intake of the problem. His opinion however did not ease the situation, since he was very critical of Miss Colombia. Many people who support Miss Colombia felt that his remarks were disrespectful. The queen was surprised as were many in the audience and watching. She was frozen as she waited for someone to tell her what to do. She gracefully walked towards the front of the stage where she waited for instructions. 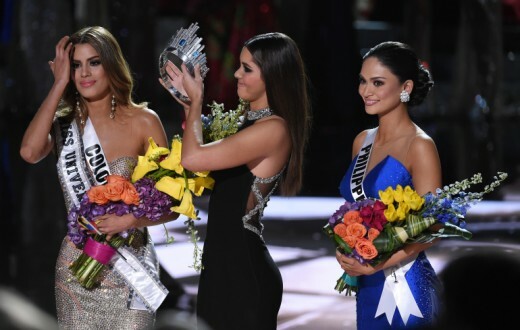 Paulina Vega was called on to the stage to remove the crown from Miss Colombia and place it on Miss Philippines. As Pia waited she continued to smile, but you could notice that she was still shaken by the moment. The queen has been active through social media and recently posted a picture of her arrival to New York. Although many are still thinking of the consequences of what happened on that night, others like Pia have begun to do their job and leave everything else to the side. She seems confident of what will come next. What is next for Steve? Some say that Steve Harvey’s career is over after this mistake. Others think that Steve should never host a Miss Universe pageant. What do you think? Over the years Steve has done a great job entertaining all of us, we can’t punish him for a single mistake. The things I have heard this week, the bullying, the speculations, all leads me to think that our society is somehow losing tolerance. We don’t seem to agree with one another, and we can’t forgive each other’s mistakes, instead, we laugh at them. I think Steve Harvey will continue to have a successful career, and I think that this is going to push him to do even better next time around. I am glad that he took responsibility for his mistake, and that he was brave enough to do it publicly. I was also glad to see that the Miss Universe pageant chose to do the correct thing by crowning the right queen instead of pretending nothing happened and crowning the wrong one. Overall, I am looking forward to next year since many are claiming that Steve will once again host the show. Who do you think deserved the crown? Hi, Matty. I agree with your view that Steve Harvey was brave enough to rectify publicly. I must add that that was truly humble of him to even declare that he would take responsibility for his error. Thus, society must stop condemning him once and for all. Everyone makes mistakes, so we must all learn to forgive unintentional offenses. I agree with all of you. Thanks for your comments. It was a simple mistake. Miss Columbia wore the crown for a moment in the spotlight. She'll gain even more publicity as a result. She'll benefit more than if there was no mistake. So, let's all just move on. Steve will still get his jobs and become more famous. No one looses in this situation. This was a good hub because of the mistake. Thank you for sharing this and providing information about what really happened to us who didn't watch the pageant. I feel sorry for Miss Columbia, but mistakes happen all the time and everyone just has to live with it. Well said. I think that this gave the pageant, the contestants and Steve even more publicity than it normally would have had. It was a colossal snafu but these things do happen in live TV. The younger generation tends to forget that errors can happen when it's live... we older people remember when it was live a lot and those kinds of things could happen with regularity. I think Steve handled it with grace and honesty. It remains to be seen if this will affect his career though. Certainly the "joke" about it will haunt him the rest of his life. You know... it's show business. I didn't exactly watch the pageant. Did see something on TV at work, since we have HLN News in the break room. Under pressure, and on a show, ANYONE can make a mistake. I feel sorry for the contestant who was put in the spotlight and then the crown taken away. This would be hard on self esteem. I really think that these shows need to edit their broadcast before it is aired. The contestants are all extremely brave to participate. Kudos to them!